"HOW DOES CHIP TUNING WORK? CLICK THE VIDEO FOR MY EXPLANATION." Our entry level performance chip combining an attractive price with proven RaceChip quality. Our bestselling performance chip with the latest optimisation software and high-quality components. Our premium chip. 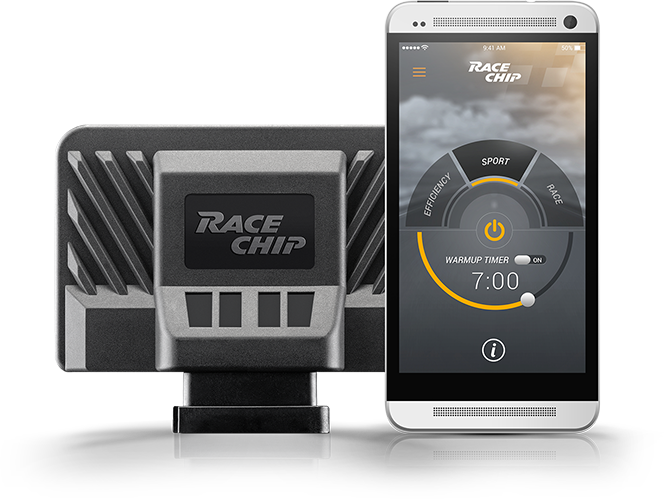 Also available with Connect Feature allowing power to be controlled via our RaceChip app. Chip tuning is our passion!